Luxury villa situated in a secured and gated small development of 7 villas in the very popular area of Elviria. 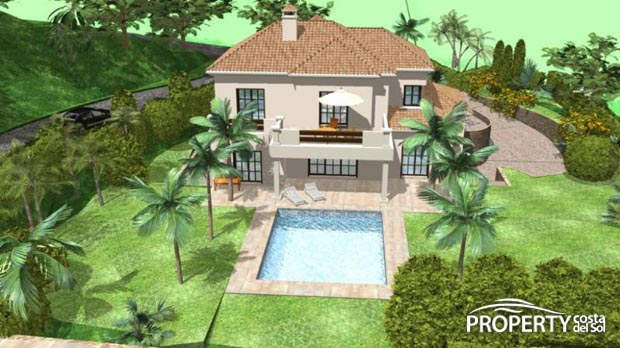 The villa has 4 bedrooms and 3 bathrooms and a very generous overall plot size of 1500 m2. The view from the pool is towards the South-West of surroundings that are richly green, tranquil and peaceful, with an abundance of mature trees and shrubs. 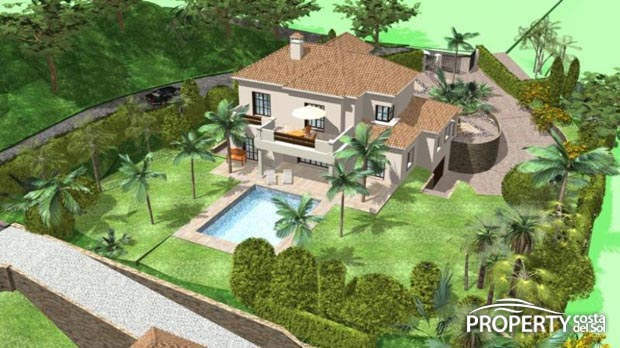 The villa has an unique garden design, with a large basement, car parking, garage and guest chambers. 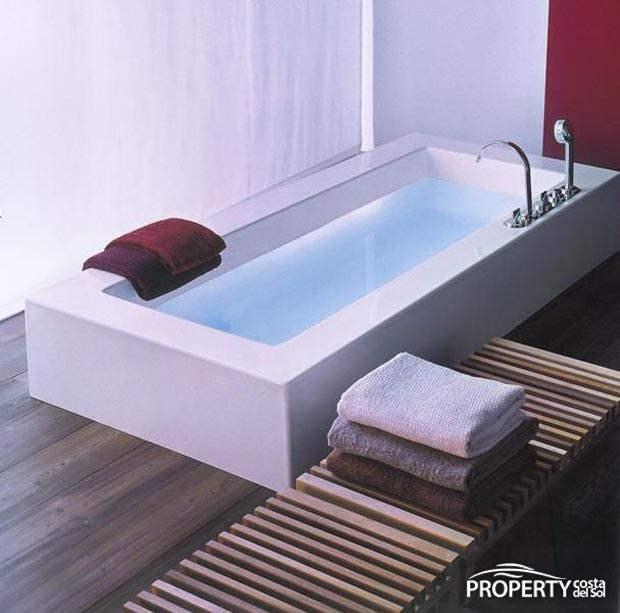 The villas finishes will be using superior quality materials to support the stylish and contemporary design theme. Yes, please send more information about this property with ref.no: 482.